So where do these women reside? Across the globe. And apparently, they are well aware that he has multiple women. He also says he’d never date a woman his age. 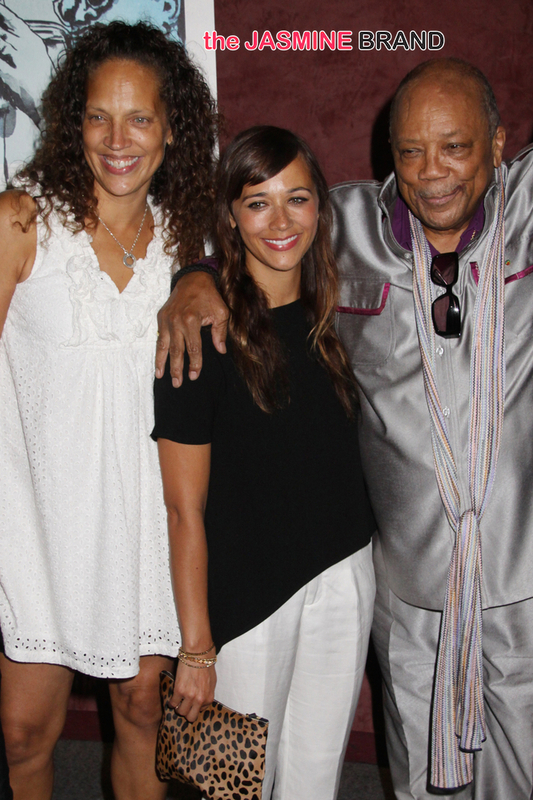 The post Quincy Jones reveals he has 22 girlfriends, the youngest is 28 appeared first on DefenderNetwork.com.